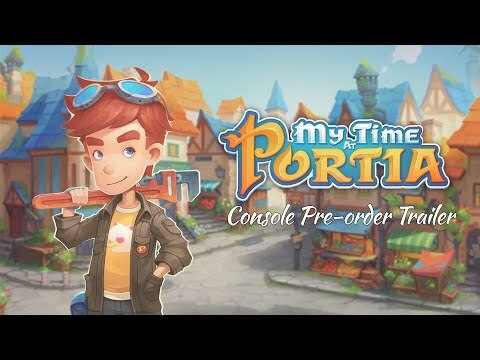 My Time at Portia was released on PS4, Switch and Xbox One 2d ago in the UK. Based on 1 My Time at Portia review, My Time at Portia gets an average review score of 80. My Time at Portia's many parts don't always shine on their own, but together they make for a pleasant building adventure.